This is a great lot with potential views of the ocean from the second floor of a new construction. House is a legal duplex. 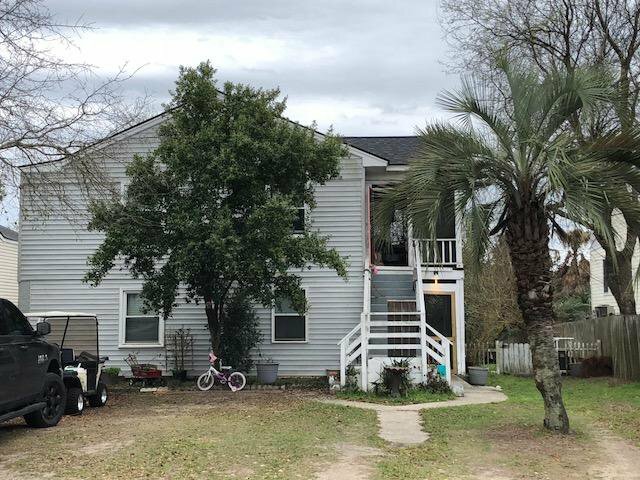 The upstairs unit is 3 bedrooms and 1 bath, and the downstairs is 2 bedrooms and 1.5 baths. The value lies in the lot. The house is currently rented on a yearly basis. It generates $3500 a month in rent. Current owner put on a new roof in 2017 and new AC.